Shankar holds a Masters Degree in Kannada and started his career as a college lecturer. He later moved to the development sector. He has worked with Action Aid Karnataka Projects and is the founder of Social Initiative for Rural Empowerment, NGO in Yadgiri, Karnataka. 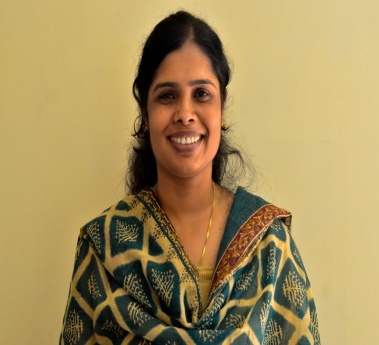 Vaijayanti heads the Resource and Research group in the Foundation. 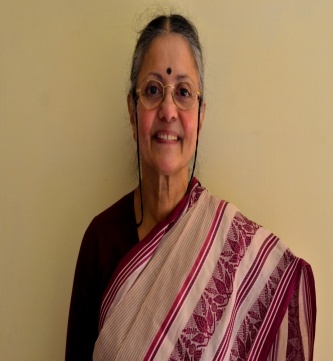 A trained economist, she holds an M.Phil in Applied Economics from the Centre for Development Studies, JNU. She has worked in the health sector and decentralisation prior to venturing into the education field. In education she has extensively worked on issues ranging from Early Childhood education to School education in the Indian context. Most of the research works have been evidence based policy research in education sector. She also heads ASER- Karnataka since 2009. She has been a member of several committees set up by the Government of Karnataka on Elementary education, Human Development and ECCE. Vaijayanti has also anchored the preparation of NCF for ECCE- Karnataka. Nagraj has a master's degree in computer science from Mangalore University. His prior experience in the IT sector led him to work with multiple US-based startups where he helped them set up their India centres. He has also been an entrepreneur in the F&B and clean technologies sector. He has always been keen to work in the social space, and even as part of the corporate world, he involved in multiple CSR initiatives. 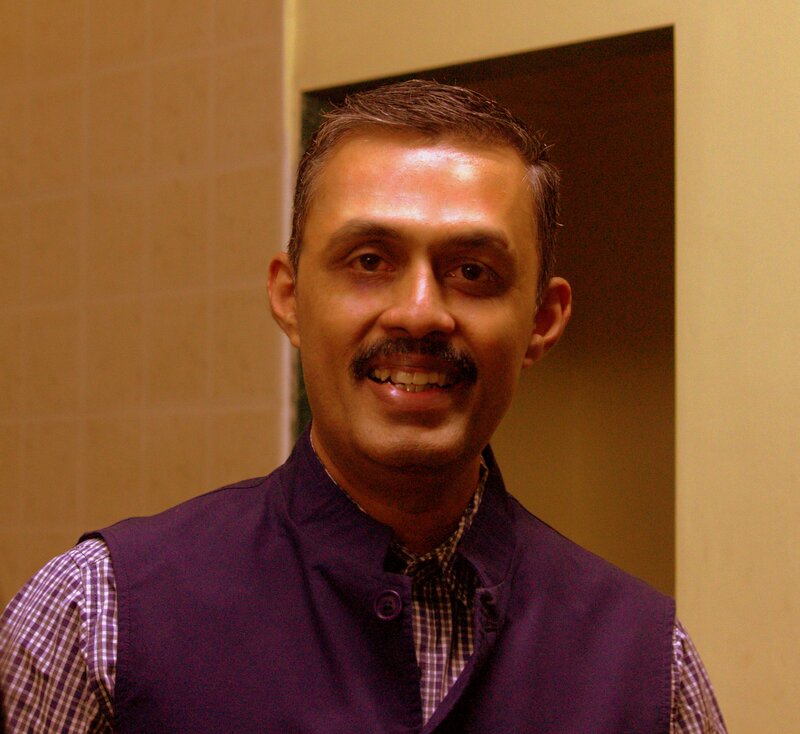 After spending over 2 decades in the corporate sector, consulting and heading product organizations, he finally decided to contribute full time to the social development segment and joined Akshara. 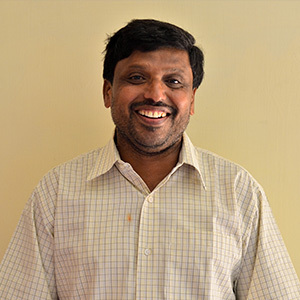 Nagraj currently heads the math resource team at Akshara and is responsible for its flagship program Ganita Kalika Andolana. After spending many years in the creative corners of the advertising world, Sushmita moved to Akshara to build our community on social media. What started off as plans for an architect in the making, ended up with a Masters Degree in Communication. She is also now a part of our Strategic Partnerships team and also helps in conceptualising Akshara's outreach events and campaigns. 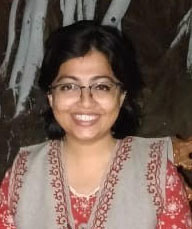 Asha has an Engineering degree in Information Science and has worked in the IT sector for 5 years before moving to Akshara Foundation as part of the Fund Raising team. 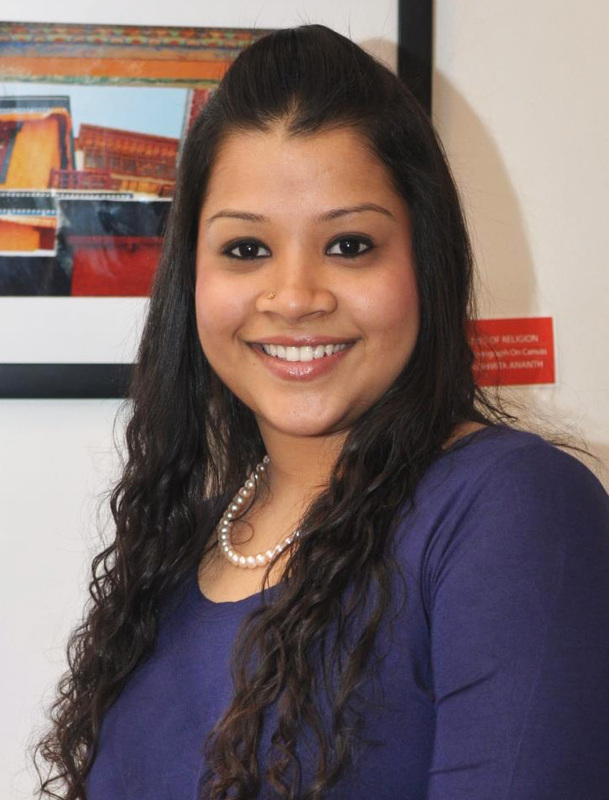 She also coordinates the volunteering activities at Akshara. Angelina holds a Bachelors degree along with a D Ed and JOC degrees. She has rich experience in teaching both as a pre-school and a primary school teacher. She has also been a headmistress for 6 years. Angelina manages Akshara’s programmes in Kustagi and Mundargi. 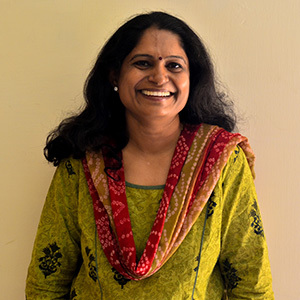 Lakshmi Mohan has been with Akshara Foundation for nine years, documenting programmes, doing monthly reports and reviews and writing on the many facets of the organisation’s work. She used to be a freelance journalist. 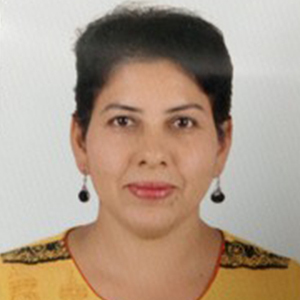 Pushpa has worked in IBM for 17 years in various capacities including project executive, technical solution architect and pre-sales architect. She took a break from corporate in 2015 and joined TeachForIndia (TFI) as a fellow from 2015-2017. During her 2 years fellowship in TFI, she taught English and Maths to a bunch of 34 kids in Government school in Bangalore in Grades 3 and 4. She has a Masters degree in physics and an MBA from Symbiosis, Pune. 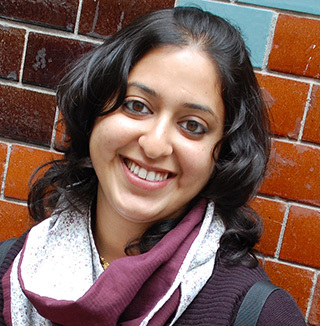 Pushpa is responsible for leading “Building Blocks” – Akshara’s math learning app.